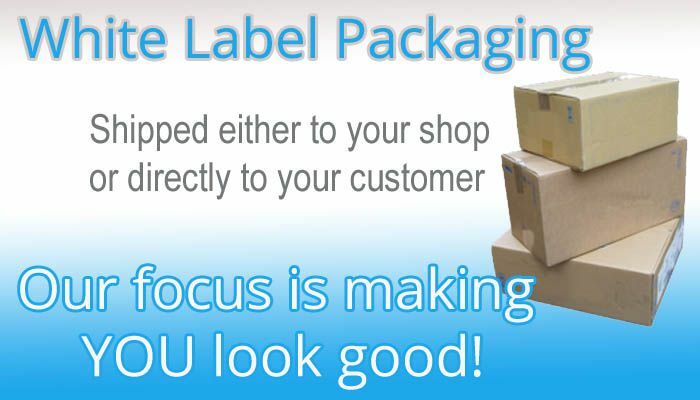 We offer custom shipping envelopes for business needs. Get custom branding and envelope design using standard envelope sizes. Focal Point Envelope offers high quality 1- and 2-color lithographic printing, and 4-color digital printing on pre-converted envelope stock up to 12x18. We carry all standard stocks as well as special sizes, windows, inside tints and more. Popular stock for envelopes are card, white wove, kraft, linen, bond, cover and tyvek. 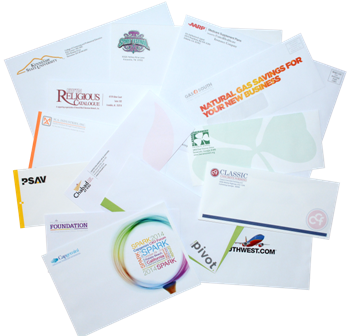 Our most popular items are custom #10 envelopes (regular business letter envelopes) and custom 9x12 envelopes (large business envelopes). If you need custom size envelopes not listed below, simply contact us to discuss availability, options and recommendations. 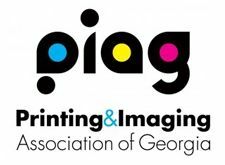 Full 4 color process digital printing on front and/or back with lithographic quality digital equipment capable of precise spot-color matching. You definitely want to avoid alignment errors when printing adresses onto your branded envelopes. To do this you need to understand your printer settings, and settings in your word processing software or mailing list manager. Reach out for pricing, lead times, options and envelope recommendations.